"It is really a great work and the way in which u r sharing the knowledge is excellent.Thanks for helping me to understand the basic concepts.Thanks for your informative article. Learn about CheckPoint"
Working in different companies (such as ABBYY and InfoWatch) I gained experience in data mining, machine learning and NLP. Currently looking for more experience in Data Science. Currently, many of us are overwhelmed with mighty power of Deep Learning. We start to forget about humble graphical models. CRF is not so trendy as LSTM, but it is robust, reliable and worth noting. 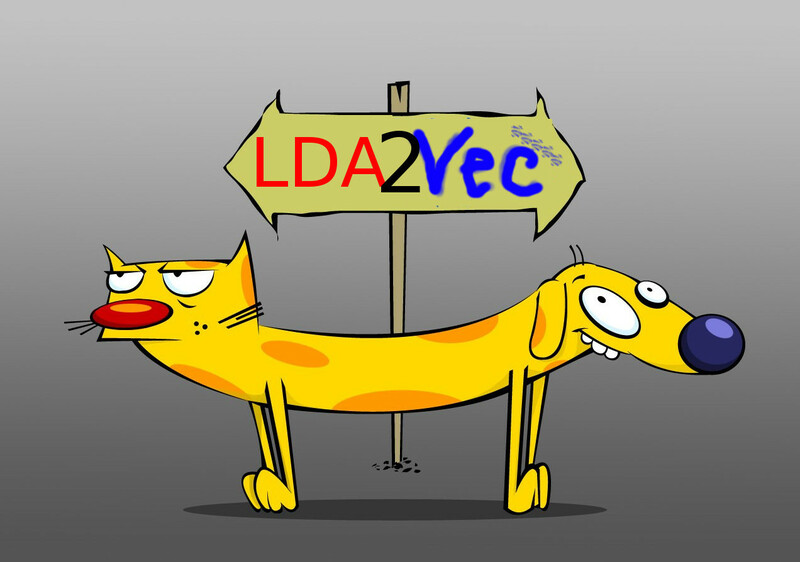 A few days ago I found out that there had appeared lda2vec (by Chris Moody) – a hybrid algorithm combining best ideas from well-known LDA (Latent Dirichlet Allocation) topic modeling algorithm and from a bit less well-known tool for language modeling named word2vec. 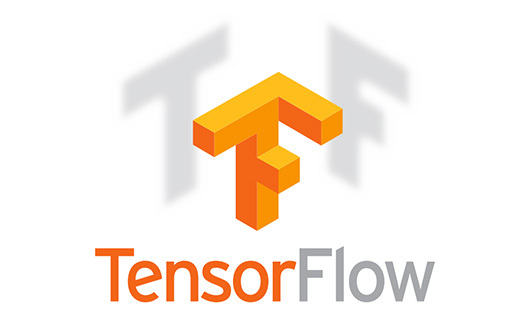 Recently, when I was attending AINL-ISMW FRUCT 2015 conference, I found out that Google open-sourced TensorFlow. That is cool, but may provoke some questions. Here, I try to answer some of them. Any author would like to know if his/her article will be successful or not. Here is an attempt to deal with this task. Congrats on finishing the DSA project!